Travelwheels offers our campervan hire price match guarantee for anybody looking for campervan hire in Australia! We always offer our best deals when you book direct on www.travelwheels.com.au website. You can contact us here or call our team on 0412766616 and we will try and beat that quote for you! Enter your dates below for an instant quote just to see how cheap our deals are! We own our campervans for hire, so we are not just some online retailer with no stock! Often these websites give you a low price and then they don’t have a campervan in stock! Give us a call on 0412766616 for our latest deals! Most of our customers come from Europe, therefore we are prepared to help you in your language. Wir spechen deutsch and nous parlons Français ici ! As a result of so many European customers we have our webiste in the these languages as well, Dutch, Spanish, Danish and other language as well! Campervan Hire Price Match Guarantee from Sydney! 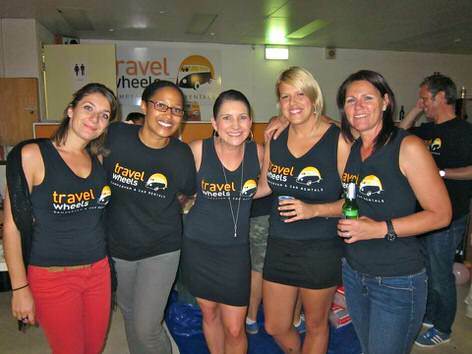 Travelwheels will beat any price match Australia competitor quotes for campervan hire starting and finishing in Sydney! Our Sydney campervan hire Branch will do everything we can to get you the best deals for campervan rentals out of Sydney! As a result of our head office is in Sydney, we know our campervan hire price match guarantee from Sydney ROCKS! We will give you the cheapest Sydney campervan hire specials out there! If you find a cheaper price for the same vehicle with the same travel dates, let us know! We will match any price beat guarantee and give you an extra 10% discount on top! 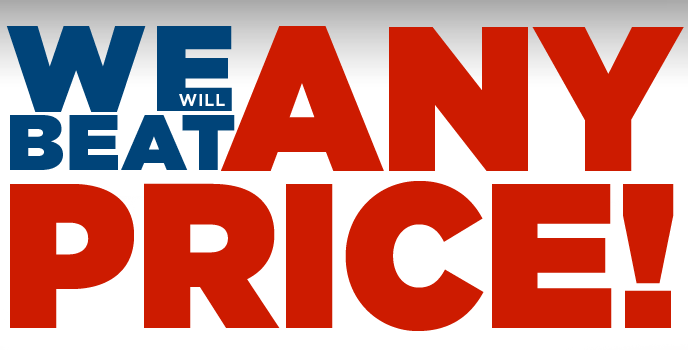 To request a ‘Price Match Guarantee’ just email the details to [email protected] Please include the name of the website where you found the competitor quote for the same campervan. Please send us a screenshot including the dates, prices, pick up/drop off locations. Once we verify the deal, we will beat the competitor quote by 10% subject to availability. You can also click on our contact us page as well. Have the website address URL where you found the cheaper campervan hire deal. Our team at our Sydney branch we will verify the beat that quote deal. We do this by calling our competitor to check they have stock and the prices/terms. Then we will give you an extra 10% discount on your campervan hire holiday in Australia! Please note you must book and paid for the trip in full within 48 hours to get the discount. Our friendly team will send you all your details of your campervan rental holiday afterwards. Then all you need to do is turn up at our base with your bags and away you go! During Peak Periods by the way we can not guarantee price matches. Christmas, Easter and the busy New Year periods are example of this. Just about all campervan hire companies are booked out over these busy periods, so we can’t price match during these times. Travelwheels operates a ‘fairness policy regarding matching campervan quotes’. Unfortunately we will not price match against really old models from some of our competitors. Some companies offer cheap deals on older vehicles which do not meet our standard of cleanliness or level of quality. Please note that Travelwheels reserve the right to refuse any price match request. For example as a result of campervans being booked out or accidentally some sites have technical errors showing incorrect rates. When is the cheapest time of year to hire a campervan? Another way to save money on campervan hire is to think about the high and the low season. In the meanwhile when everyone else is fighting over Christmas campervan hire (which is super expensive) you can be researching for cheaper options! Here is our guide to when is the cheapest time to hire a campervan in Australia blog. Together with reading out customer facebook reviews and tips this will help you to find cheaper campervan hire in Australia. Another way to save money and beat that quote is reverse your trip! Why start in Sydney and go to Cairns? This is what everyone else does! Therefore as a result of reversing your trip you can save as much as 40% off cairns campervan hire back to Sydney! Campervan hire price match checker! Enter you dates below to get our lowest prices for campervan hire in Australia! Remember our best buy price match guarantee will make sure you get a good deal on camper hire in Australia.